We all know that the internet is a cluttered place of information — some good and some bad. Here at the Meet Plan Go! Career Break Headquarters we are always trying to weed through it all to bring you the best nuggets of information out there so you are fully prepared for your travels, armed with tips and advice from those who’ve done it before you. If you’ve been dreaming about that career break, but are still apprehensive, Lisa’s book is full of info and tips that will put you more at ease and show you how much easier this kind of trip is than you think! Have you ever had the urge to chuck it all and travel the world? Or maybe you seek less-permanent adventures but still want to experience something new. Whatever your travel dreams, author and LLWorldTour blog founder Lisa Lubin encourages you to take the leap. After all, that’s what she did! After more than a decade in broadcast television, she quit her job and sold everything to travel the world and chronicle her adventures on her blog. 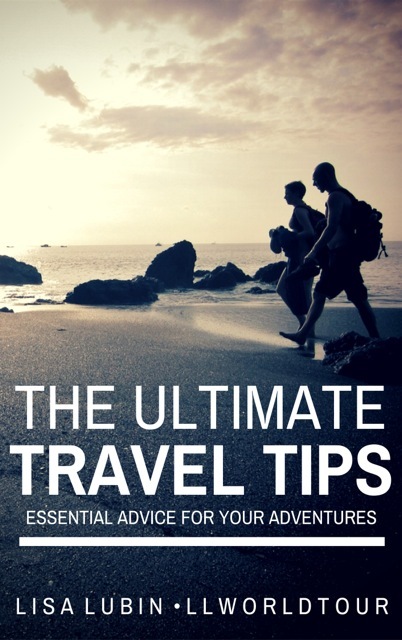 In her eBook, “The Ultimate Travel Tips: Essential Advice for Your Adventures,” Lubin offers readers practical advice on how to save money, pack well, and make connections in new countries. Through her personal stories, you’ll learn tips on packing, dealing with money (saving and spending), getting around in foreign countries, finding the best food for the money and adjusting to cultural differences. Buy it here on Amazon today! Lisa Lubin is a three-time Emmy® Award-winning television writer, producer/director, photographer and video consultant. After more than a decade in broadcast television, she decided to take a sabbatical of sorts, which turned into nearly three years of traveling and working her way around the world. She documents her (mis)adventures on her blog, LLworldtour.com, with photographs and articles from the road/train/rickshaw/camel. 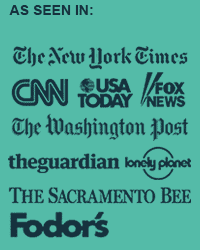 Her writing and photography has been published by the Wall Street Journal, American Way Magazine, The Malibu Times, Chicago Tribune, Latina, Smithsonian, Encyclopedia Britannica, and the Huffington Post. She also runs LLmedia, a video consulting business. Lisa has been featured on WGN-TV, Good Morning America, MSNBC.com, FOX.com, Frommers.com, the Chicagoist.com and in the Chicago Daily Herald and the NJ Daily Record. 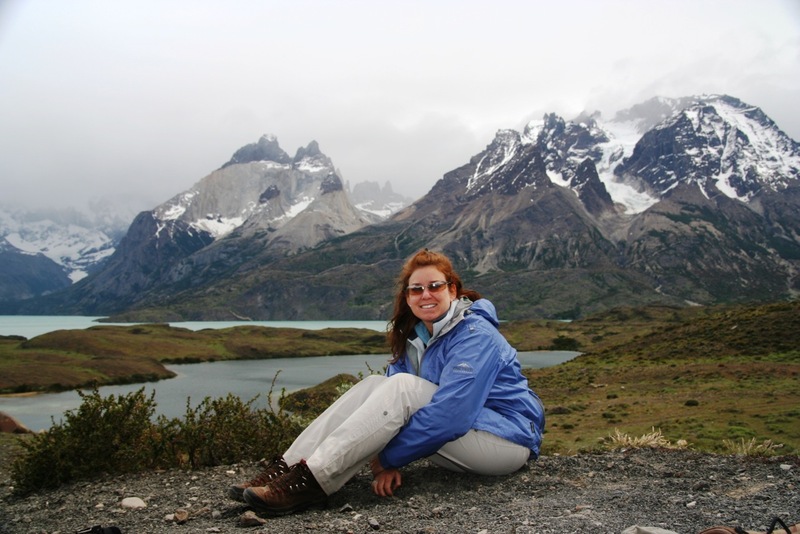 Lisa teamed up with Whole Foods, REI and Hostelling International for several “Travel & Food” lectures. She also hosts the Chicago portion of the annual national “Meet, Plan, Go!” event, encouraging working Americans to take career breaks and sabbaticals. She has spoken about video and journalism at several conferences, including the Travel Blog Exchange (TBEX), the World Travel Market in London, and “Visit Russia 2012” in Yaroslavl. Lisa loves cheese and kittens, but not together.